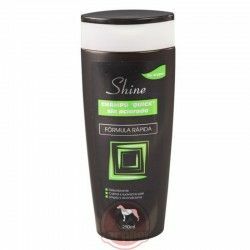 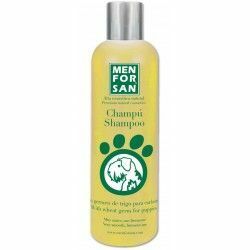 Shampoo repellent for all types of hair. 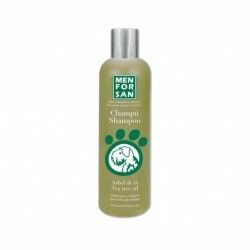 With lemongrass essential oil, extracted from a natural plant of Ceylon, whose main property is auyentar mosquitoes, fleas and other small insects. 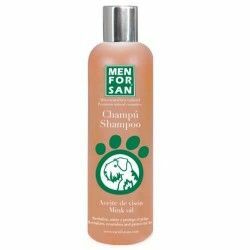 It is formulated to base of mild detergents and essential oil of citronella. 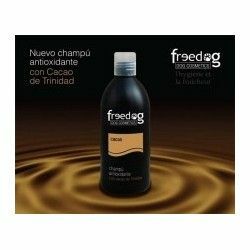 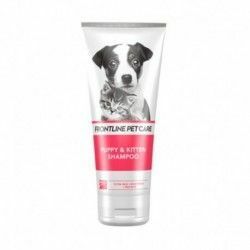 For dogs of any breed and any type of hair. 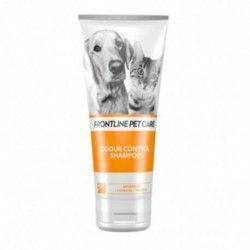 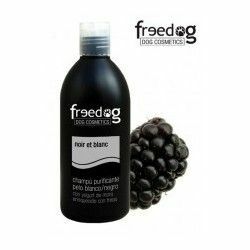 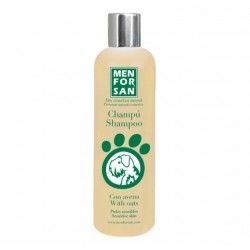 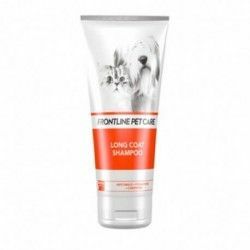 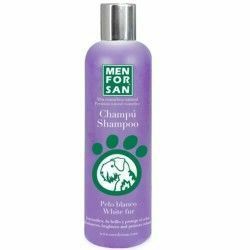 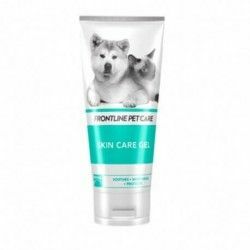 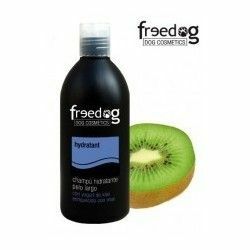 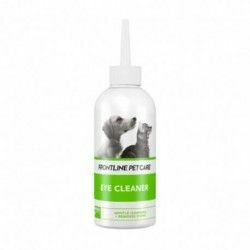 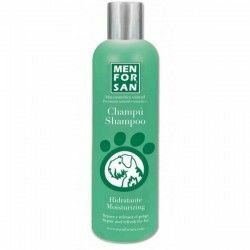 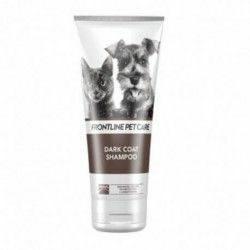 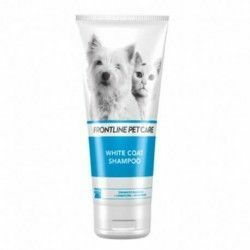 Description: Shampoo Freedog Repellent with Citronnelle 300ml.